Long Road Trips South, Etched in Stone, Major Astrology Happenings! Since my last posting I have had some busy times and lots of road travel. I made a long trip from Mt Shasta to Camarillo, just north of LA. I attended a meeting regarding the formation of new consciousness guidelines for all forms of media in the new paradigm of our evolution. To say the least this is a massive undertaking with far reaching consequences and opposition to boot! Listening, observing and communicating my thoughts on the incredible importance of truly understanding that the pure foundation of such ventures MUST be seeded, planted and nurtured in the “unconscious and high conscious realms with the purity of attention, intention and focus on the “highest good of all”, otherwise it will be business as usual with just another fancy wrapper! There are many people all over the world with the focus of improving life, societies and communications. Before these massive ideas and concepts can be birthed there must be many others with Courage and High Divine Conscious understandings to stand as “grounding rods in the new matrix” in order to be Present Witnesses of this transition and transmutation of humanity. During this road trip I met many wonderful new friends, shared my wisdom’s with some, watched as they removed blocks to view new perspectives, was gifted with the same for myself. 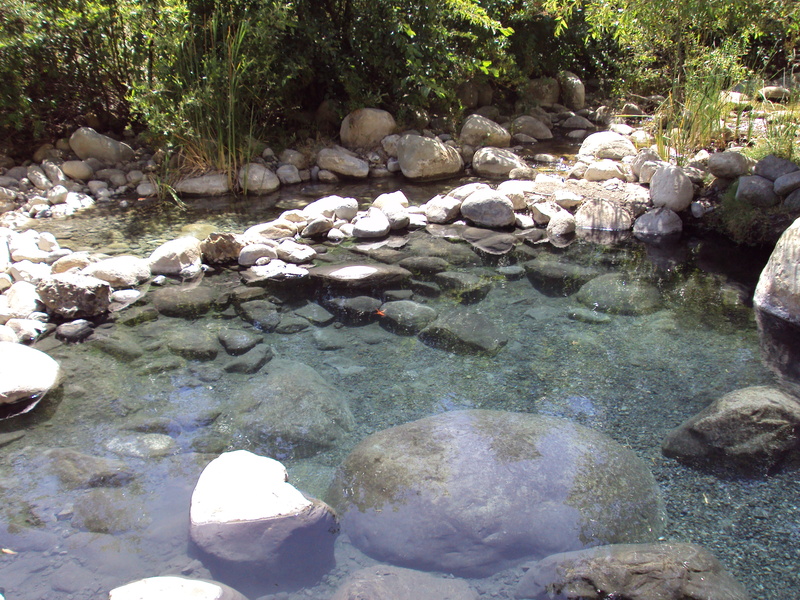 Visits to Malibu, Ojai, farmlands and orchards, walks on the beach and a soak in the Martilija Hot Springs all added to the trip. And then the long road home. Today is Full Moon, Lunar Eclipse and Grand Cross – potent times for all of us….ups and downs, ins and outs, who knows what will happen……we all have to wait for the new cards being dealt each day…..not too much planning ahead for all can change on a dime! That said! Tomorrow, Sunday. 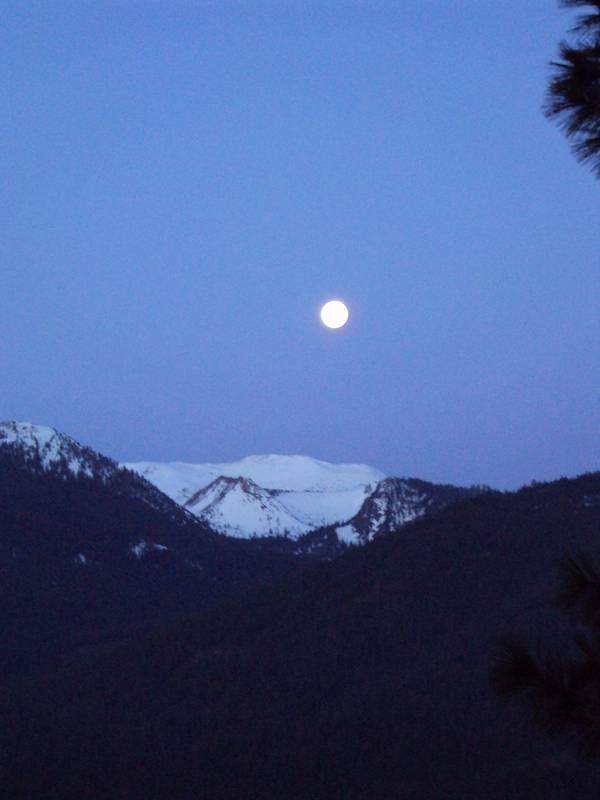 I am facilitating a sound healing gathering at Harbin Springs, about 3 1/2 hours south of here. As with the lecture I gave last Sunday at the Best of Mt Shasta Conference, I have the notes and an outline…..Spirit will guide how it plays out in the moment for all who are present……Magic happens in many ways! Just show up! Another test this week was one of physical stamina. 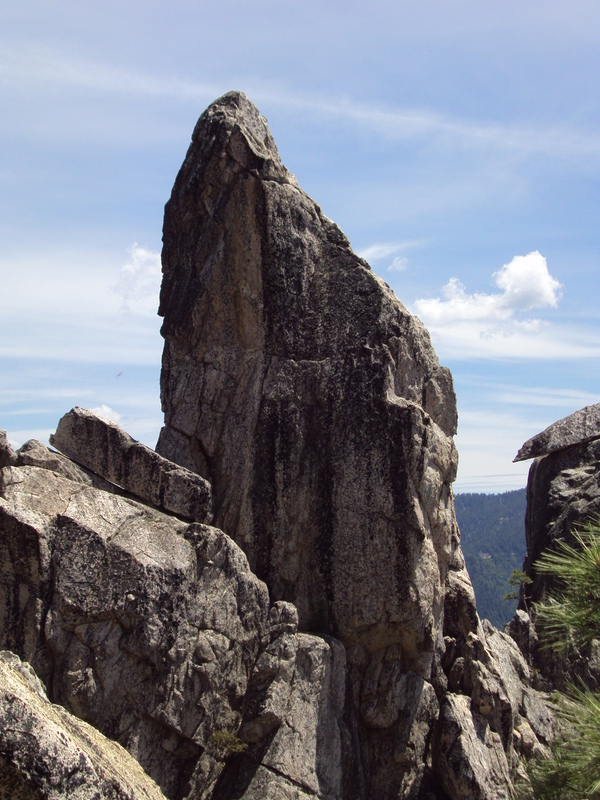 On Wednesday, along with Ashalyn and Pamela, we hiked from the trailhead up 2,oooft to The Dome at Castle Crags. 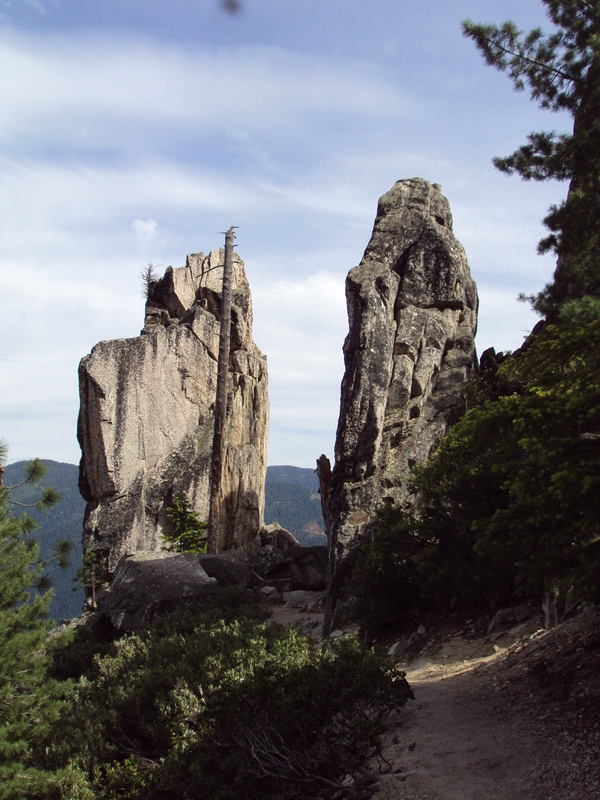 Castle Crag is a massive rock formation south of Dunsmire, about 15 miles from Mt Shasta. 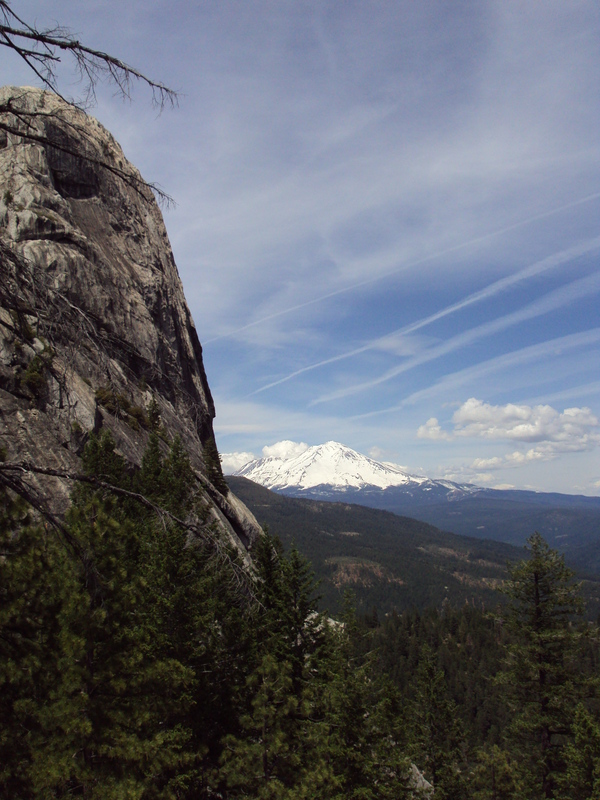 Geologists say Mt Shasta’s age is about 500,000 + years old. 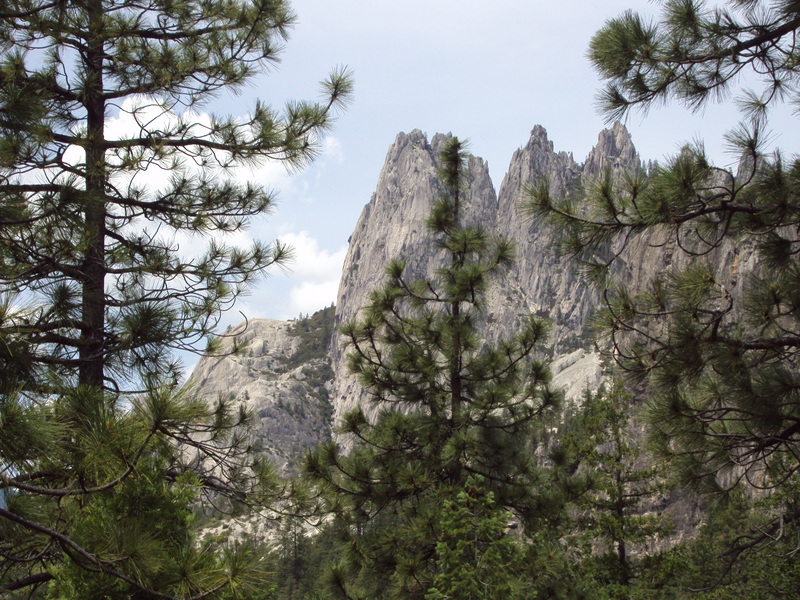 Castle Crag is said to be 200,000,000 + years old. We took our time and after many stops to rest, explore and eat, nearly 4 hours later we made it to the top. What and amazing view from the top. And also a good feeling of achievement. In my younger years such climbs were no problem but now I have slowed a little more than a tad! 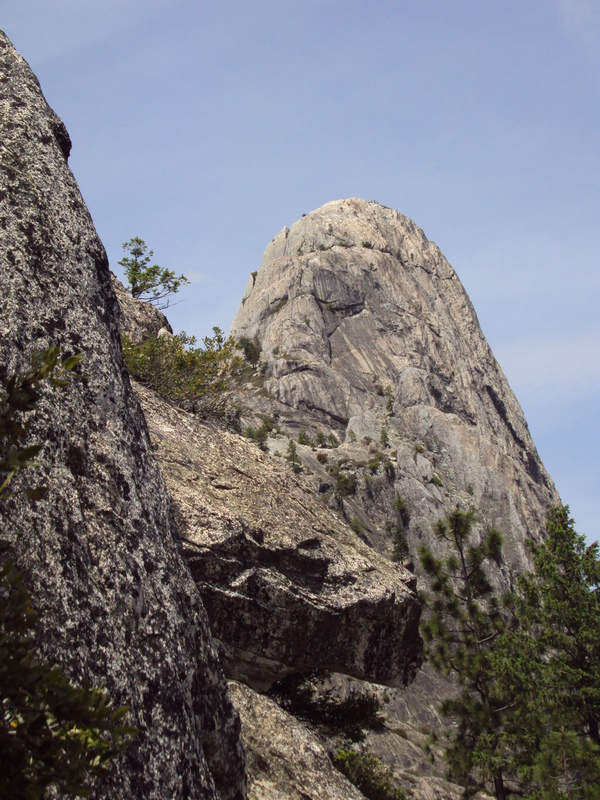 The first image is our view from about 1/4 of the way up the trail – imposing to say the least, not to mention daunting! Next is the face on the dome, the ultimate destination. Actually the backside of the dome was my destination as I wasn’t quite ready to try scaling the actual dome. Note the incredible face standing behind the serpent head. which also was the perfect resting place. And the last image is of the guardians who were holding the space of protection on the other side of the perfect resting place. How can one not marvel at the incredible power, beauty and strength of the natural world and then believe that each of us as collective humanity can or has the right to control and destroy the natural world and universe around us. As ants on the path, respect the greatness of ultimate Divine authority. Peace and Blessings until we meet again! Mt Shasta from just below the dome. It has certainly been a long time since my last posting and much has happened although most of it is beyond explanation. The internal work has been around the continuing breaking of old masks that don’t serve me or anyone else any longer. Masks of deep emotional patterns and fears within the identities we have created. Oh my goodness, you mean I have to shed all this to move and grow! As uncomfortable as they may be, it’s worth it in the end, for all you see is more of you!! That’s the blessings! In preparing for the powerful summer solstice next Monday our small group has been meeting in the wee hours since May 14th. 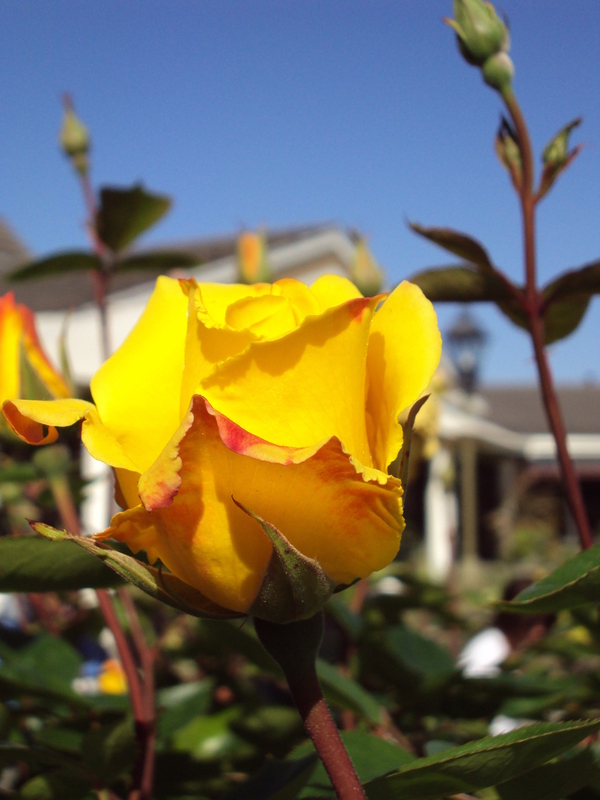 Today was morning #30 of our 40 day sadhana or morning call meditation and chant. What a laugh we had today and it was so unexpected. At 5am everything is serious. Just continually getting up at 4am makes it serious! This morning after doing our warm up yoga, the small circle came into place to chant the 11 minute Ek Ong Kar. The beginning of the 11 minute chanting sequence is often a little scratchy, getting the voices in sync, then it mostly flows. Today this was so until someone lost concentration and missed a line…..a little later someone else did the same and this created a few giggles…..a little further on it happened again and laughter came out….until all of us were laughing non-stop, tearing streaming down our faces….so much wonderful clearing. A break in the laughter took us back to center and seriousness but not for long. With the first cracking of voice with Ek the laughter erupted again and continued for the next 5 minutes plus. And we all felt that the “guides, Masters, Divine Beings” present were in total appreciation and agreement that this amount of levity was absolutely necessary….high spiritual disciplines do not always have to be serious! All this clearing and laughter made way for our second chant of Hariji more grounded and defined. The Hariji chant is about removing masks hiding our true authentic self…..the interlude of laughter definitely moved this process along this morning and we all left a little more revealed!